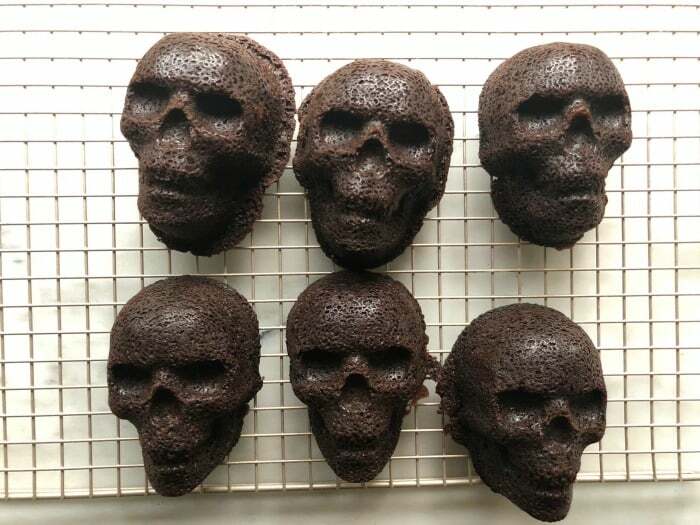 Black Magic Skull Cakes use my favorite skull baking pan from Nordic Ware. The cake is dark, dense, smooth, and rich – like magic! Let’s start with a disclaimer — This post was created for a project called #HalloweenTreatsWeek! I was sent samples by some really fun companies for use in some Halloween recipes, but as always, all opinions, the original recipe, and photos are my own! Every year we throw a costume party at my house. And we go ALL OUT. We start decorating in early September (because otherwise it’s not worth the effort. I do the same thing at Christmas – don’t hate). It’s an unspoken competition to see who is going to show up in the best / funniest / most creative costume. My mom wins this contest a lot. We usually order pizza because I don’t want to spend my day making food. I want to paint my face, carve pumpkins, and replace all my lightbulbs with Edison bulbs for spook-factor. But I DO make appetizers. And I DO make dessert. 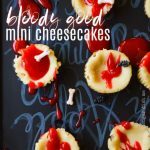 My most popular Halloween dessert is this Bloody Good Cheesecake. It’s an easy red velvet cheesecake recipe but has a glaze made with red food dye and light corn syrup that is completely creep-tastic. I am particular about my Halloween desserts. I don’t love hokey things. And I don’t love gross. It’s just a personal preference. I like things to look … sort of like you have entered a witches den full of skulls and spells and cakes made in skull pans. No cold, wet spaghetti noodles or eyeball grapes. We go with Icky Intestines Bread ( a raspberry cream cheese pastry) and Black Magic Skull Cakes. 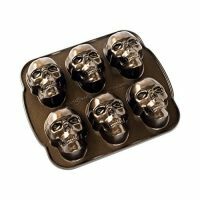 The thing you are going to absolutely NEED to make Black Magic Skull Cakes is this Nordic Ware Skull Pan (this is an affiliate link). 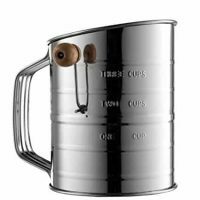 I bought mine last year and have actually been chomping at the bit to use it in a recipe and share it with you guys. I don’t usually like making recipes where you have to go out and buy a thing to make it happen. And I will say that you CAN make this cake in two 9 X 9 or 8 X 8 round pans. I actually tested both to be sure. BUT THE SKULL CAKES Y’ALL. This cake is dense and dark. It’s super rich and moist and I will warn you ahead of time that it’s not a one-bowl cake. You are gonna get some dishes dirty. But IT IS SOOOOO WORTH IT. It’s a Devil’s Food Cake recipe that I tweaked a little. I love the results and you will, too! I used King Arthur’s Double Dutch Dark Cocoa in the test cake I made for these photos. But my favorite test actually used King Arthur’s Black Cocoa (these are also affiliate links and King Arthur Flour was not actually a sponsor for this post! I just love ’em). 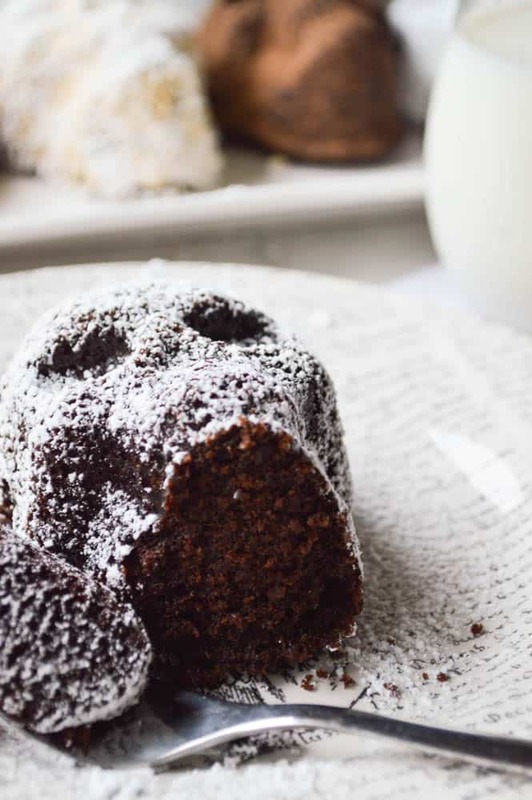 You don’t have to have fancy cocoa to make these Black magic Skull Cakes, but you DO need to use dutch process cocoa. Hershey’s Special Dark works if you just wanna grab what you can at the store. Another fun thing to note: BROWN SUGAR. Dixie Crystals provided us with a lot of brown sugar for this project. 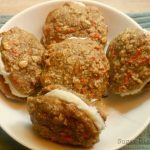 So it was fun to develop a recipe that uses ONLY brown sugar and no granulated sugar. Heads up: these cakes are not easy to decorate with frosting. I definitely could have gotten fancy with some piping bags and colored buttercream, but I am always in a hurry and I like easy. 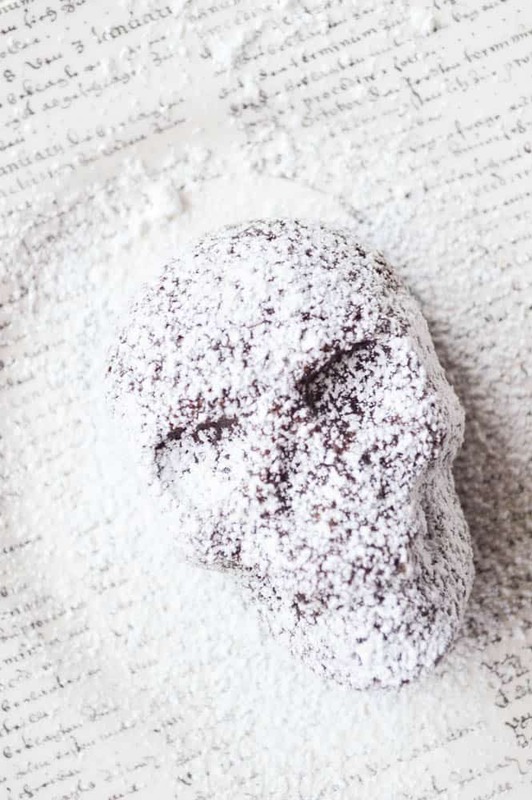 So my FAVORITE way to decorate these skull cakes is just to dust them with a little powdered sugar or cocoa powder. The two cakes pictured on the left here I frosted with coffee buttercream (YASSS). One I then dusted with cocoa and gave a crown of skull sprinkles. The other I doused in non-pariels. 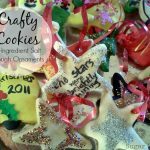 Sweets & Treats Boutique sent some really great sprinkles for this project. I cannot say enough good things about this actual cake. It’s the greatest. 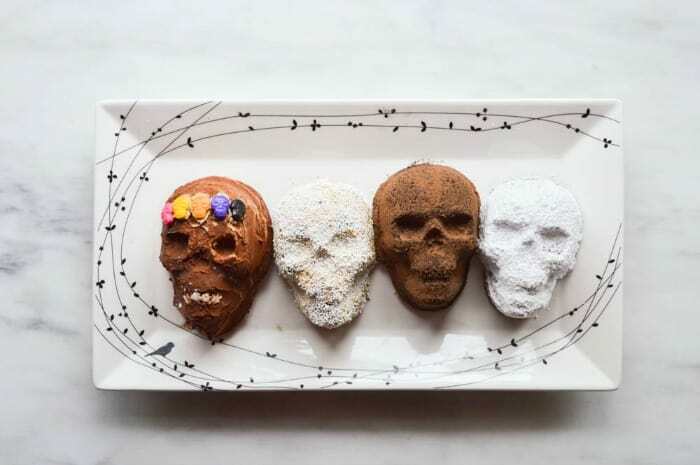 Black Magic Skull Cakes are perfect for all your halloween celebrating. Dark, dense devil's food cake made in a fun skull cake pan! Preheat the oven to 350° and generously butter or spray your skull cake pans with non-stick cooking spray. Combine the chocolate and cocoa in a medium bowl and pour the boiling water over the chocolate. Let stand for about 30 seconds and then whisk until smooth. 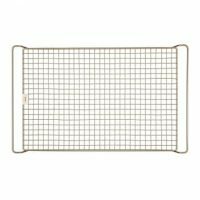 Line a baking sheet with parchment paper and sift together the flour, cornstarch, baking soda, and salt. I like to sift the ingredients at least twice. Beat the butter on medium high for about 30 seconds. Then add the brown sugar and beat until fluffy. Scrape down the bowl and then add the eggs one at a time, mixing well (on medium high) after each addition. Reduce the mixer speed to medium, add in the sour cream and vanilla, and then scrape down the bowl one more time. With the mixer on low, ALTERNATE adding the flour mixture and the chocolate mixture, starting and ending with the flour. DO NOT OVER MIX. Scrape down the sides and bottom of the bowl to be sure everything is incorporated. Divide the batter between the prepared cake pans, filling them almost to the top. 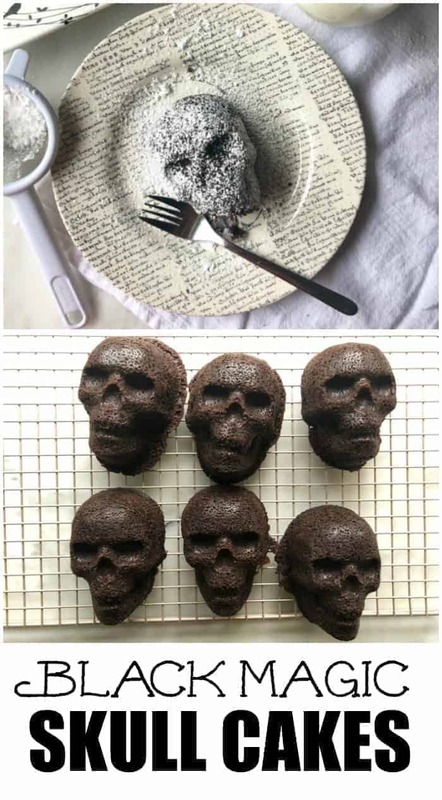 This recipe will make 6-8 skull cakes depending on how full you fill the pans. Bake for 18-20 minutes, or until a pick inserted into the center of the cake comes out clean. 19 minutes was perfect for me. Let the cakes cool in the pan for about 5 minutes, and then carefully turn out on a wire rack to cool completely. If you can find very dark sea salted chocolate like this, I HIGHLY recommend it. The tests I ran using dark sea salt chocolate were my very favorite. A tip: Hershey's Special Dark is Dutch-processed cocoa, so you CAN find it in regular stores! 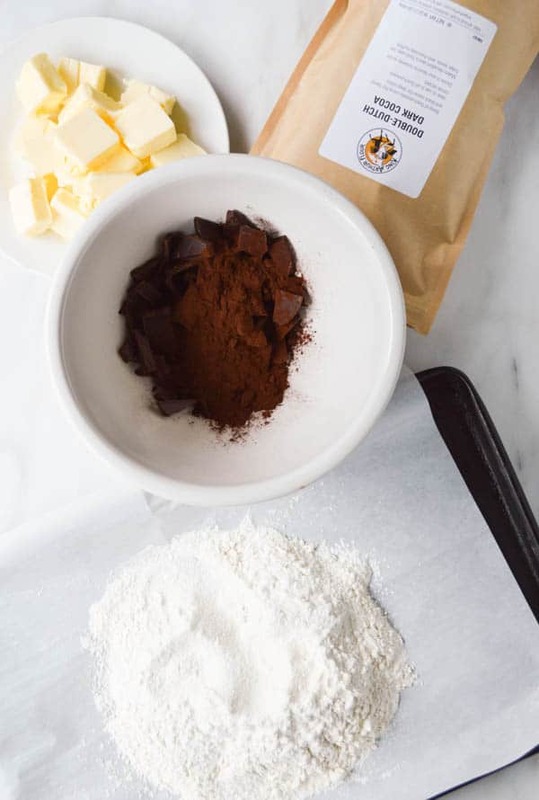 But my absolute FAVORITE in this recipe is King Arthur Flour Black Cocoa. It is the darkest cocoa powder I have ever used and it gave this cake deep color and made it extra rich. Please don't use light sour cream in this recipe unless it's truly all you have handy. The full fat sour cream is thicker and has better results. 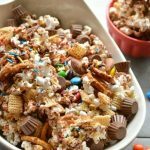 Check out all the #HalloweenTreatsWeek recipes from other sites getting in on the Halloween action! 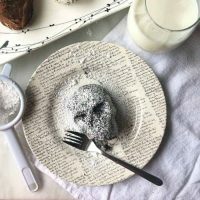 These cakes are so spooky-awesome, and I love the rich deliciousness of them, too!